We offer a wide range of Digital Thermometer Calibration which is highly appreciated by clients in the market for their excellent services. Our good experiences staff conveniently solves the requirements and specification provided by our clients. 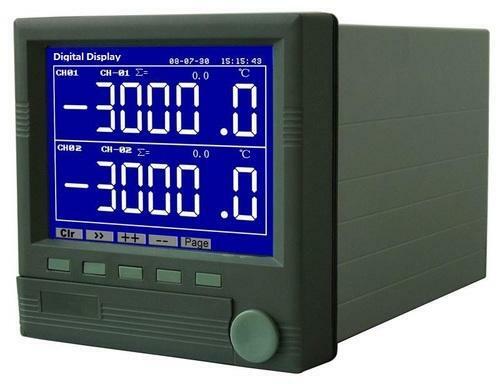 The digital thermometer calibrations are used for fast and accurate measurement and made using optimum quality materials based on latest sophisticated technology in complying with the quality standards. These services clients can avail from us at a reasonable price. We are the prominent organization in the industry in offering a wide assortment of Temperature Controller to our valuable customers. These have super high-speed sampling cycle and 10 times faster compared to existing models, improved visibility with wide display part and high luminance LED, high performance controlling with heating/cooling control and automatic/manual control modes. Super high-speed sampling cycle (10 times faster compared to existing models): 50ms sampling cycle and ±0.3% display-accuracy. High performance controlling with heating/cooling control and automatic/manual control modes. PC parameter setting via USB cable and RS485 connection (Modbus RTU): DAQMaster - free PC loader program supported. Mounting space saving with compact design: downsized by approx. 38% (60 mm) in depth compared to existing models. Note: The price will be changed depends upon require ranges. We are listed amongst the top firms in the market engaged in offering a large collection of Glass Thermometer Calibration to the clients. These services are available in various options and offered at cost effective rates. The offered service is imparted according to the patron’s needs within the scheduled time-frame. We offer these services in a well-planned manner to the customers. 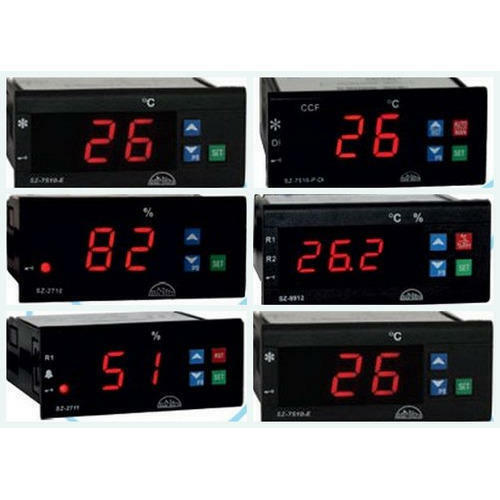 In order to cater to the ever-changing requirements, we are presenting a wide assortment of Digital Temperature Controller in the market. These are used to stabilize the temperature of the environment in the industrial area. 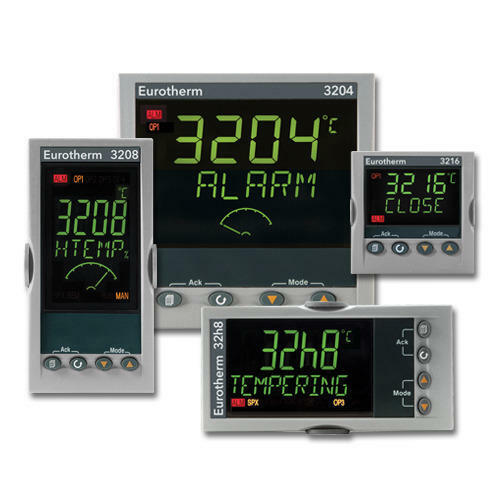 Further, these intelligent temperature controllers are suitable for the hot runner control system and allow accurate setting of thermocouple input and temperature range. Owing to our expertise in this field, we are offering a premium quality Temperature Recorder to our clients. Offered recorder has digital displays which are very easy to use and recommended for latest software applications. Moreover, this is used in furnace, plastic industry, packaging industry, pharmaceutical industry, cold storage and chilling plants and laboratory equipment. 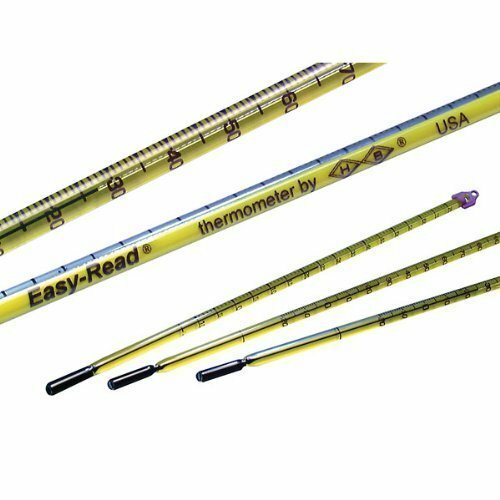 Looking for “Digital Thermometer Calibration”?